VATICAN CITY (CNS) — As the bishops and faithful of Sicily remembered St. John Paul II’s visit in 1993 and, especially, his “prophetic invective” against the Mafia, Pope Francis urged them to continue the fight against organized crime. The papal message and the Mass marked 25 years since the visit of St. John Paul when, at the end of a Mass in Agrigento, as ushers prepared to remove the microphone from the altar, St. John Paul took hold of it and spoke extemporaneously about the criminal underworld. The bishops urged Sicilians to reread St. John Paul’s speeches in Sicily and to recognize that while his call to conversion was addressed in a sharp way to those involved in organized crime, it also was a call to all the region’s people to rediscover and reaffirm the noblest parts of their heritage and stand up to evil and corruption. The bishops acknowledged that the church in Sicily had often been an accomplice of the Mafia by omission — not condemning Mafia activity clearly enough and maintaining silence when known Mafia members approached the church for sacraments. 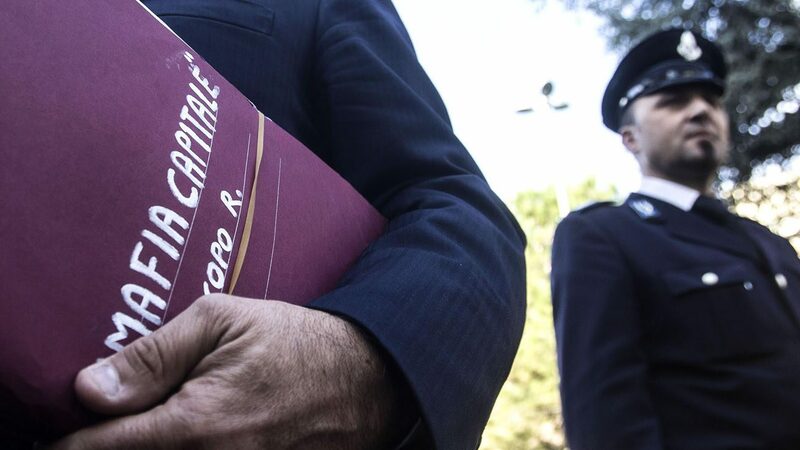 Statements by bishops affirming that Mafia members have excommunicated themselves are reported in the media, but seem to have no lasting impact, the bishops said.